The exhibition is the first to establish a dialogue between Norwegian and Finnish art. Historical and political parallels make the juxtaposition of turn-of-the-century art from Norway and Finland a pertinent theme. Cultural life in both countries was dominated by the yearning for national independence, and many artists of the period were inspired by local traditions. Symbolism was also of major importance in the arts in both nations. 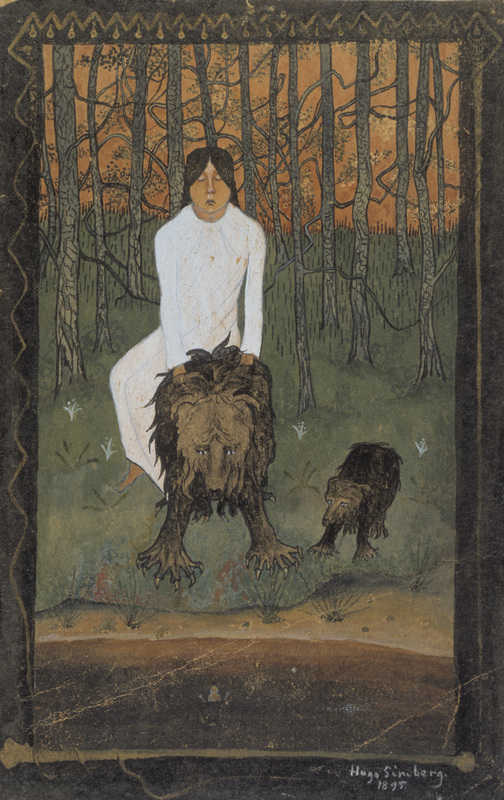 With a focus on common denominators such as Nordic mythology, a fascination for pristine nature and concern for the existential vulnerability of humankind, the exhibition reveals both thematic and stylistic similarities. Finland and Norway became independent nations in 1917 and 1905, and represented in the late 1800s the edge of Europe. The geographical location far from cultural meeting places as Düsseldorf, Munich, Paris and Berlin, and the fact that neither Norway nor Finland had their own art academies, made the art metropolises very important throughout the 1800s. The desire for national independence played a significant role, and the artists were inspired by local traditions. Ancient history, myths, legends and heroic stories dominated the artistic expression and were used as part of the strengthening of the national identity. Everything that appeared originally Norwegian and Finnish was embraced with great interest. A common inspirational source for both countries was nature depictions. For most of the artists represented in the exhibition, interpretations of human interaction with nature were central. 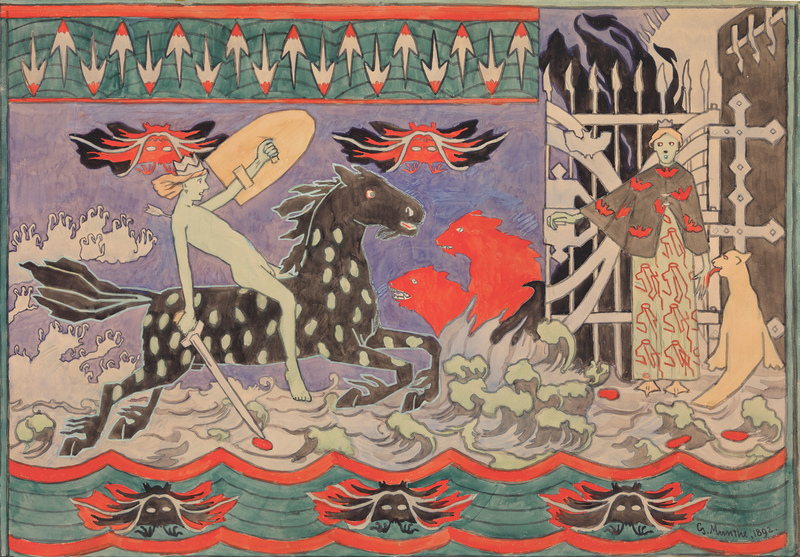 Akseli Gallen-Kallela, Helene Schjerfbeck, Magnus Enckell, Hugo Simberg, Ellen Thesleff, Pekka Halonen, Elin Danielson-Gambogi, Vainö Blomstedt, Edvard Munch, Harald Sohlberg, Gustav Vigeland, Christian Skredsvig, Theodor Kittelsen, Halfdan Egedius, Oluf Wold-Torne, Thorvald Erichsen, Nikolai Astrup, Lars Jorde og Gerhard Munthe. Reblogged this on The Girl with Cold Hands. I would dearly love to see this.